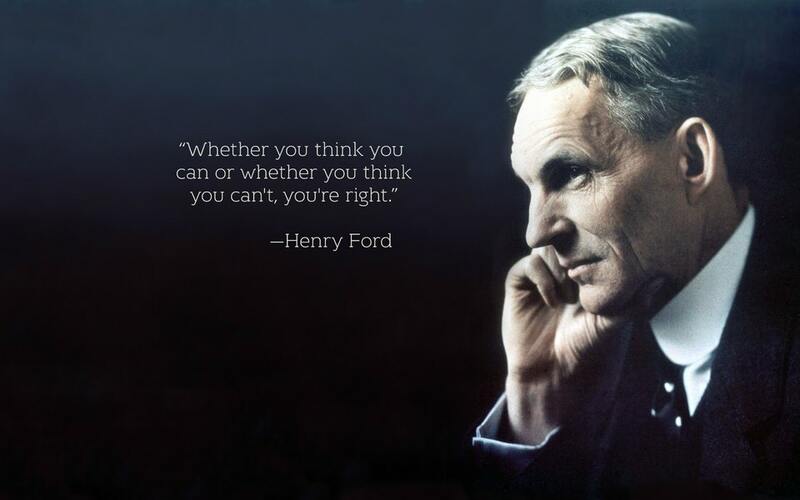 100 BUSINESS WISDOM FROM THE GREATS (2 of 100) ‘Thoughts are things’ said Napoleon Hill and this was corroborated by Henry Ford (one the richest men of his era) in this quote. Is your belief system about what you are capable of true or false? Is your belief about your worthiness for success true or false? In business, you must totally believe in yourself and your idea/product for you to align yourself to the right strategy to make it happen. If not, it’s gonna be one step forward, two steps backward. If you are feeling stagnant in your business or career, you may need to examine your beliefs. Chapter 18 of my book talks about ‘The Question of Money and Your Belief System’ The audiobook for this chapter is free on youtube if you want to search for it.